The second phase of 123th Canton fair and HK Gifts Fair successfully ended, The order amount of Aogrand Group reached a new record. After five days’ unremitting efforts, AoGrand Group had got excellent achievement. When the second phase started, it rained in Guangzhou on 24th and 25th. 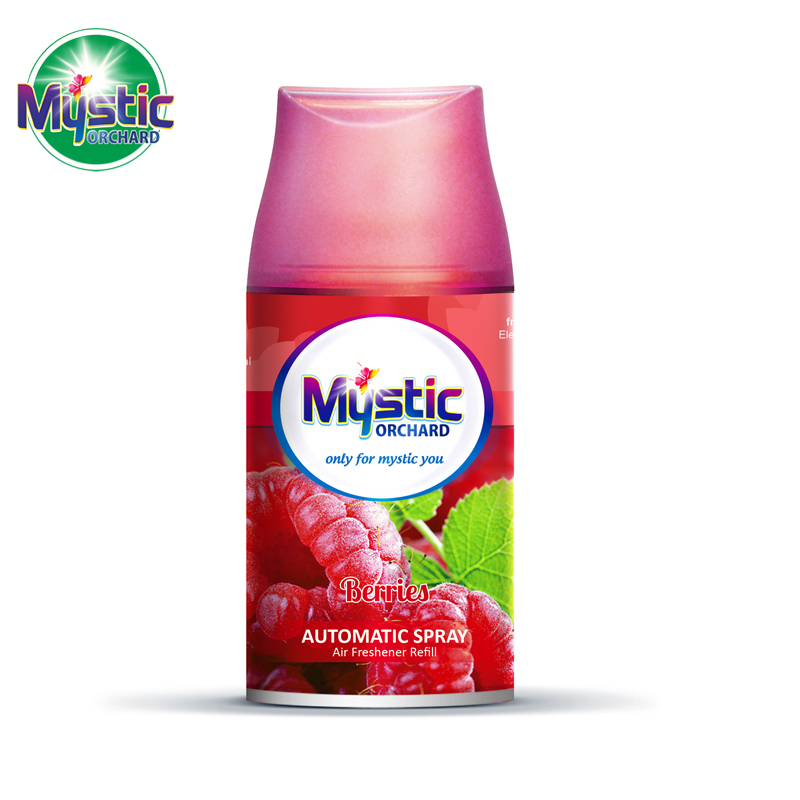 But it did not affect purchasers’ enthusiasm about AoGrand Group’ household of cleaning products. AoGrand Group has the pleasure to welcome the various guests and orders from indoor and outdoor booths. 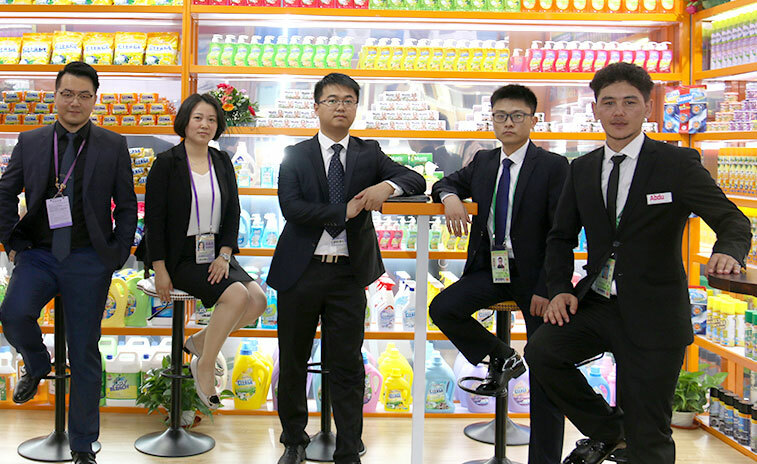 In Canton fair, our company presented JOBY and CLEACE washing powder, soaps,detergent, cleaners, MYSTIC air fresheners and ARROW mosquito coils, insecticide spray on the indoor booth. In order to serve every customer well, President of the AoGrand Group was also invited to the exhibition. AoGrand Group entrants greeted visitors with a smile all the time and won accolades with sincere. The customers who signed contracts with us on fair are from Iraq, South Africa, Ethiopia, Philippines, Italy, Russia and total orders amount hit a high record. Canton Fair is one of the most important accesses for AoGrand Group to achieve the orders from abroad. Since 2010, AoGrand Group has never missed any Canton Fair hosted twice a year, in which outstanding staff of AoGrand Group gained a lot. “We have been attending Canton Fair since 2010, which has become a window for us to go outside and we have great feedback here. Recent years , our export volume of foreign trade has achieved double growth every year.”Said Ivan Shi, AoGrand Group president. The 123rd Canton Fair have a amazing finish, We are fully thankful all customers to visit our us. And we wish you have a greatest future and see you next time!